One person is dead and two others were seriously injured after falling from a cliff in Daly City early Saturday morning, fire officials said. The San Mateo County coroner's office has identified a person killed in a fall in Daly City early Saturday morning as 29-year-old Santa Rosa resident Sean Carrington. Emergency crews from the North County Fire Authority responded to a report of a cliff rescue around 4:35 a.m., according to fire officials. Carrington was one of three people who fell about 250 to 350 feet down a cliff near Palisades Drive and Westridge Avenue, just below Palisades Park, fire officials said. 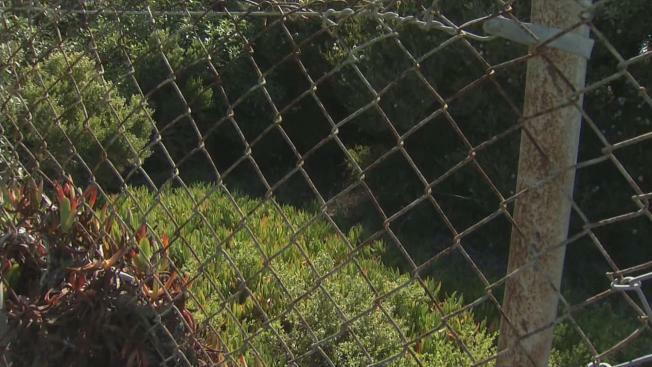 The trio was found just south of Thornton State Beach, law enforcement and fire officials said. Firefighter paramedics found the victims and quickly implemented advanced life-saving protocols and measures. The U.S. Coast Guard deployed a helicopter to remove the victims from the beach, fire officials said. The injured victims were airlifted to a landing zone where paramedics continued to treat them. Carrington was pronounced dead at the scene and the two other victims were transported by ambulance to a trauma center with serious injuries, fire officials said. Regulars said they often see people in areas that are off-limits. "Every day we come out here, we see people going through the fence, going over the cliff," Deborah Arroy-Mitose said.